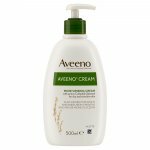 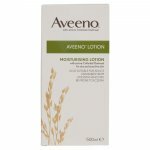 Aveeno Daily Moisturising Lotion has naturally active colloidal oatmeal and rich emollients and is clinically proven to moisturise skin for 24 hours and improve the condition of dry skin in just 2 weeks. 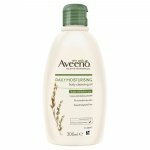 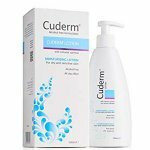 Replenishes skin's natural barrier and significally improves the condition of dry skin in just 2 weeks. 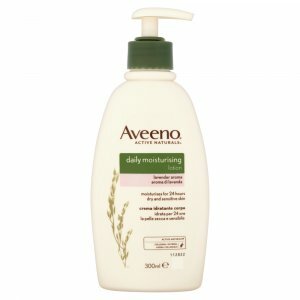 Absorbs quickly and leaves skin soft and smooth.